Want updates on all FPD job opportunities? We proudly train our next generation of officers! We are a lateral-friendly department! 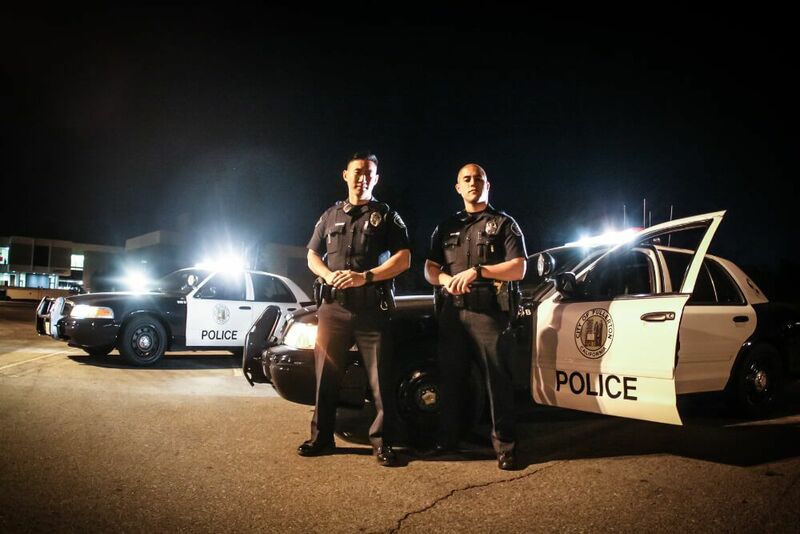 The Fullerton Police Department Recruitment Team is looking for you to join our program! 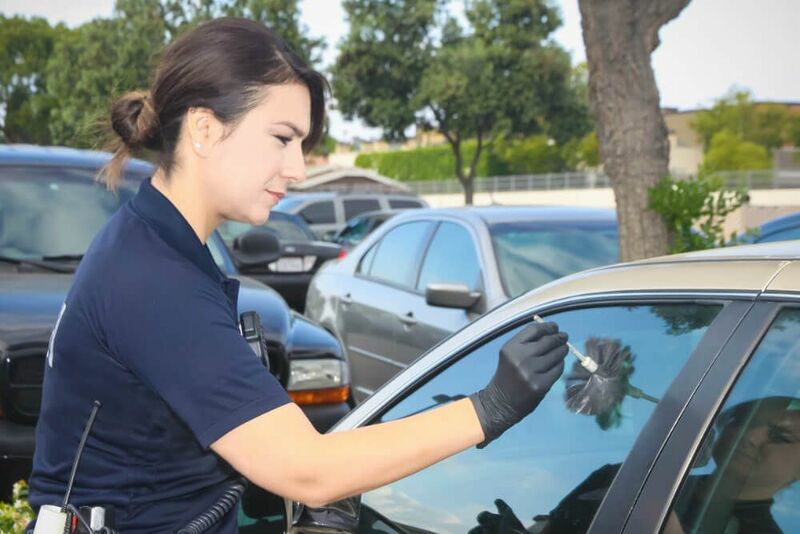 We are committed to protecting our community of Fullerton and employ strong candidates who share our passion for providing exceptional service. Our Department is actively looking for qualified applicants for our open Police Officer or Support Staff positions. We provide competitive salaries and benefits, as well as opportunities for growth and special assignments. More importantly, you’re more than just another number here - when you join Fullerton PD, you become a part of our family.